Troutacular! has been postponed until Saturday, June 9th, due to high waters from days of flooding rain. This is for the safety of our participants. Troutacular! 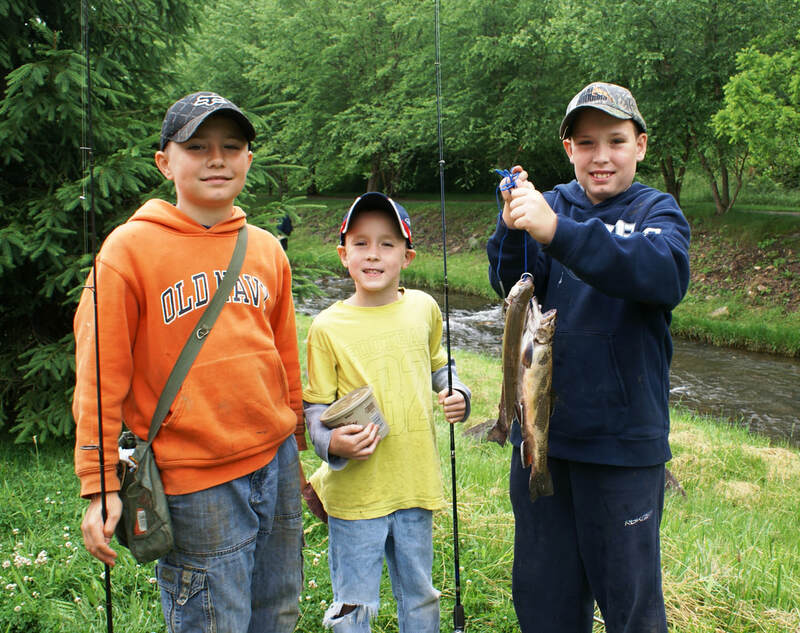 is a fishing competition for kids under the age of 16 held along the banks of beautiful Cane Creek. 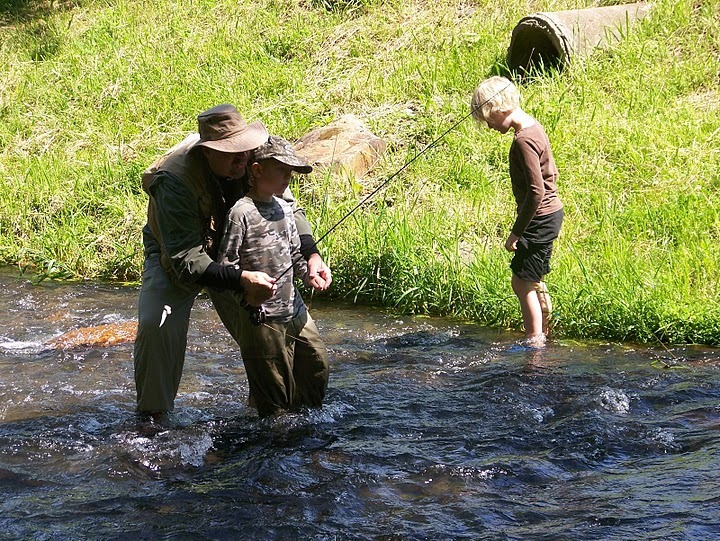 Always held on the first Saturday in June, this event celebrates Bakersville's status as a Mountain Heritage Trout City. for size of fish in 3 age categories, with cash prizes! Register upon arrival & receive a free t-shirt! To all registered young fishermen & fisherwomen at 11am with announcement of winners. Special thanks to Unimin, the Town of Bakersville, the Bakersville Improvement Group, and all of our generous sponsors!